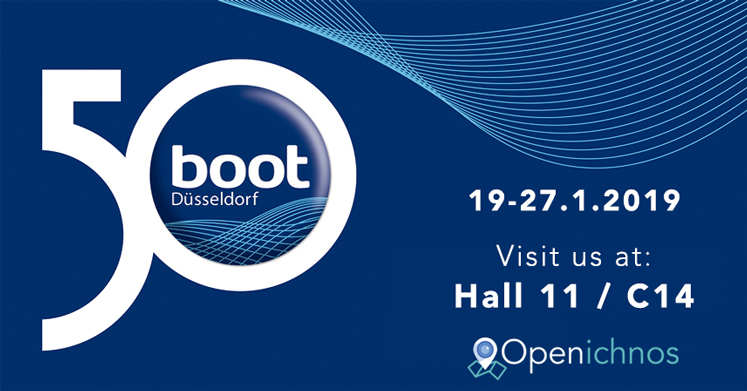 Openichnos will be for one more year at the international exhibition Boot Düsseldorf, which is considered a benchmark for the international boat & yacht industry. 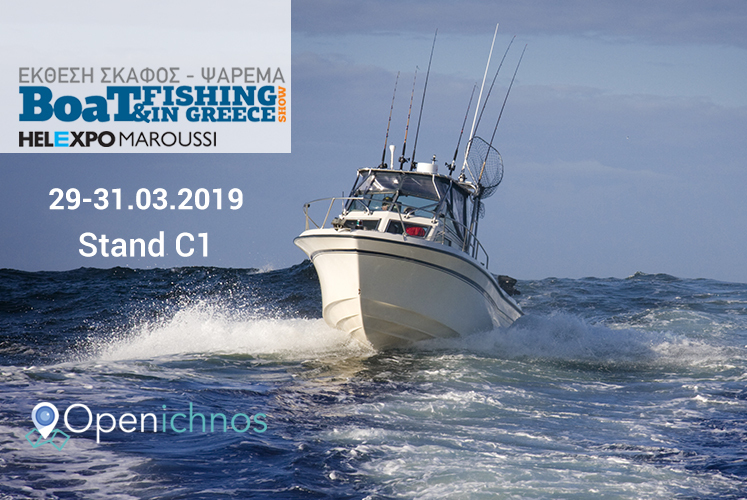 Openichnos will be at Hall 11 / C14 from 19th to 27th January at Düsseldorf, Germany, to welcome all you interested visitors and present all the latest developments on the most complete tracking & monitoring solution of a boat and fleet. We will be happy to meet in person and show you how Openichnos makes it easy to fully know and control what is going on your boat; remotely, anywhere and always!